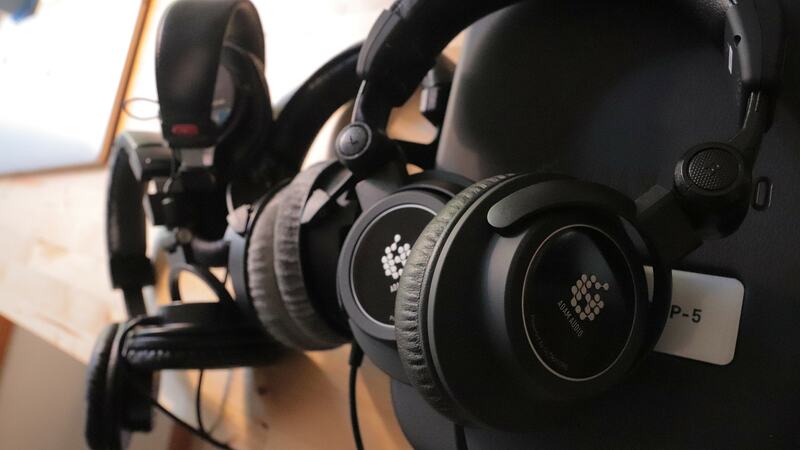 Has the search for mixing headphones you can trust finally come to an end? 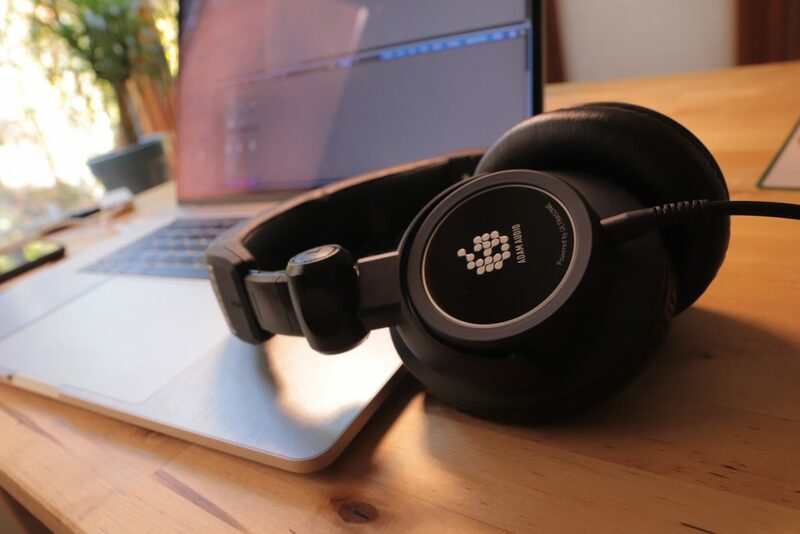 One of the most daunting challenges for audio engineers and producers has been finding a pair of headphones with an accurate portrayal for demanding mixing purposes. 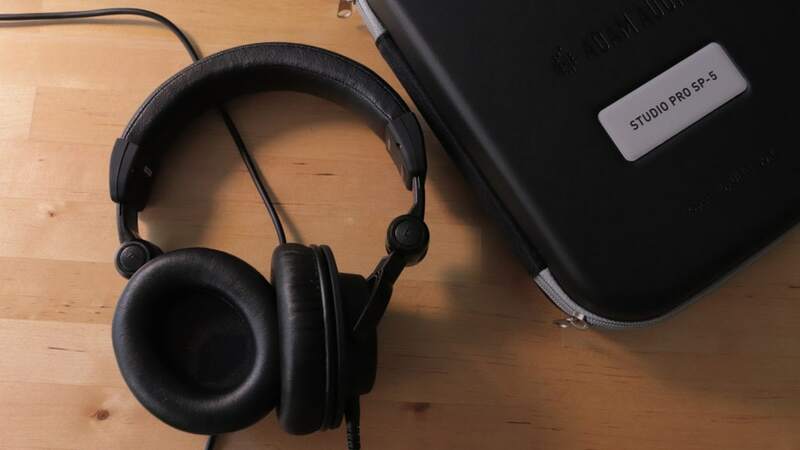 The juxtaposition of headphones that sound “pleasing” vs. those that enable your mixes to translate well have left headphone manufacturers struggling to find the balance. With more engineers and producers on the go and often working in less than ideal monitoring environments, a pair of headphones you can trust for mixing has become more essential than ever. In my experience, the only solution over the years has been monitoring with 3 different pairs of headphones in order to compensate for each pair’s respective shortcomings. 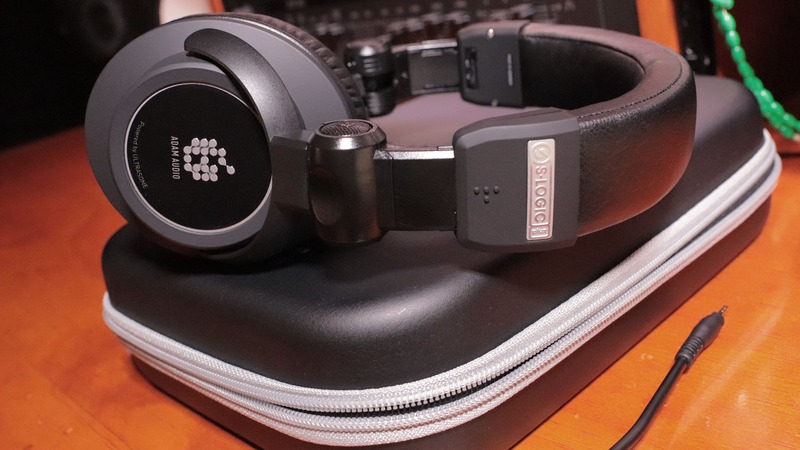 Most headphones on the market today, even those claiming to be “reference” class, suffer from an overly-hyped frequency response to create a more exciting listening experience. Unfortunately, this creates an extremely misleading and confusing reference point for audio professionals seeking a true, revealing representation of their mix. Copyright © 2009-2019 Sean Divine Productions.